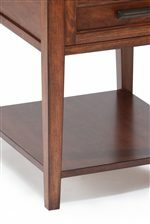 The Harbor Bay collection includes a variety of mission style tables to give your living area style and function. 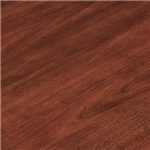 Hardwood solids with cherry veneers are finished in a warm toffee color, which is complemented beautifully by antique brass hardware. 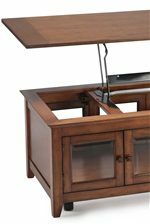 The pieces have plenty of storage, and have functional features like casters for easy mobility, and lift tops on the cocktail tables. This pieces in this collection will become staples in your stylish home. Browse other items in the Harbor Bay collection from AHFA in the area.